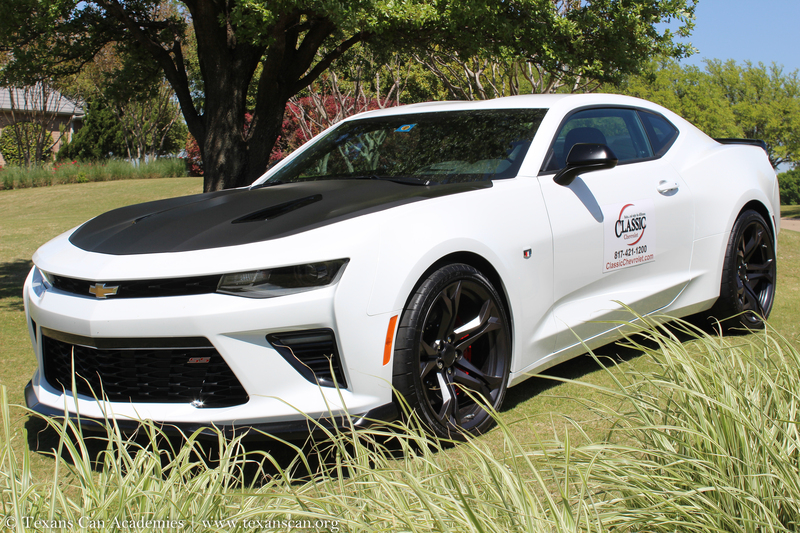 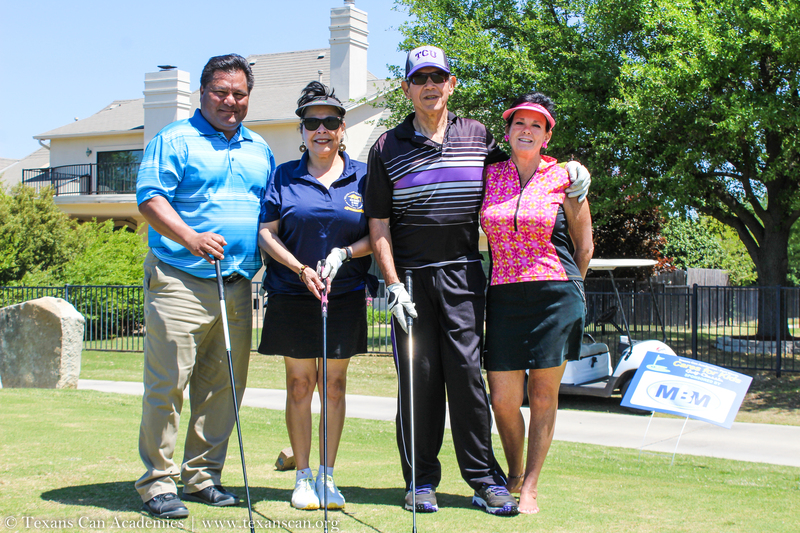 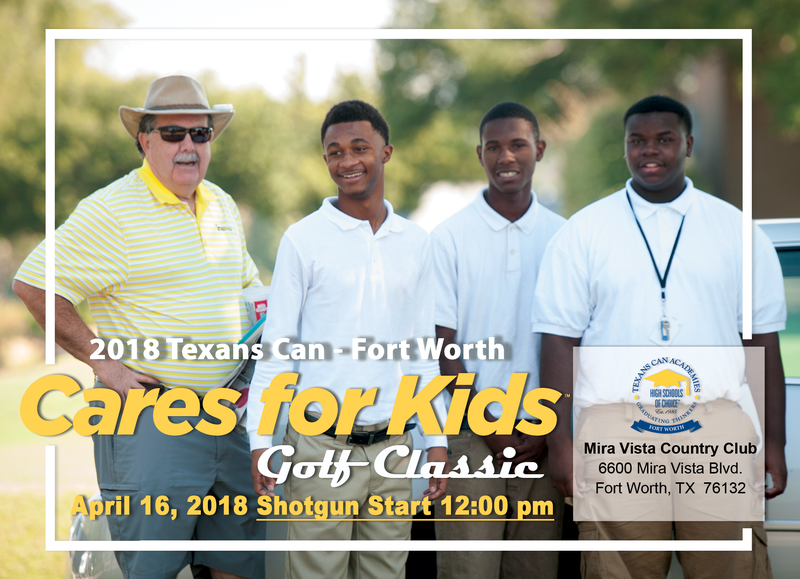 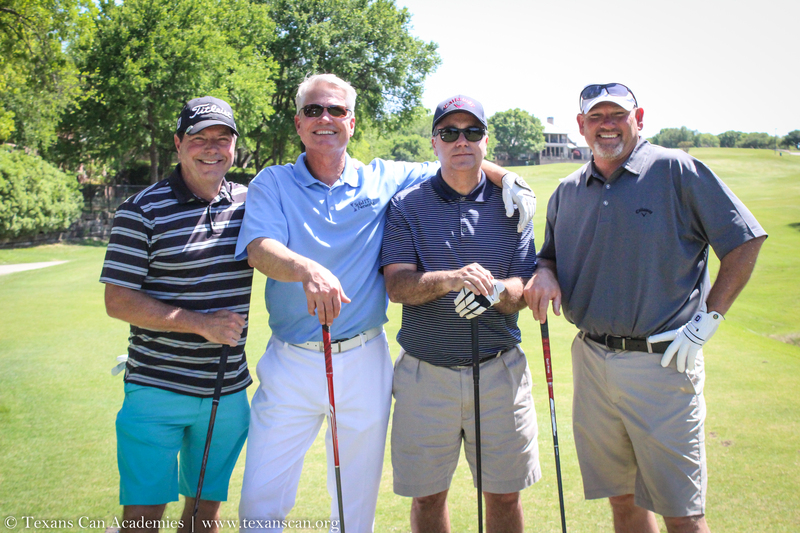 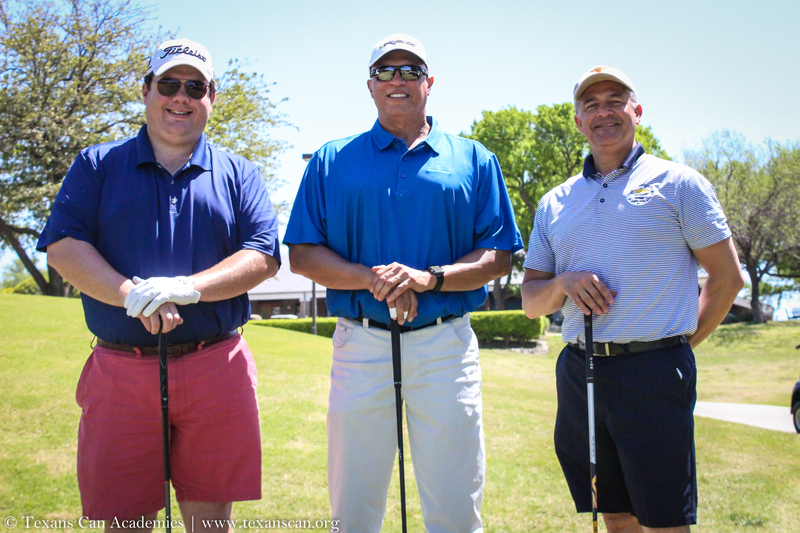 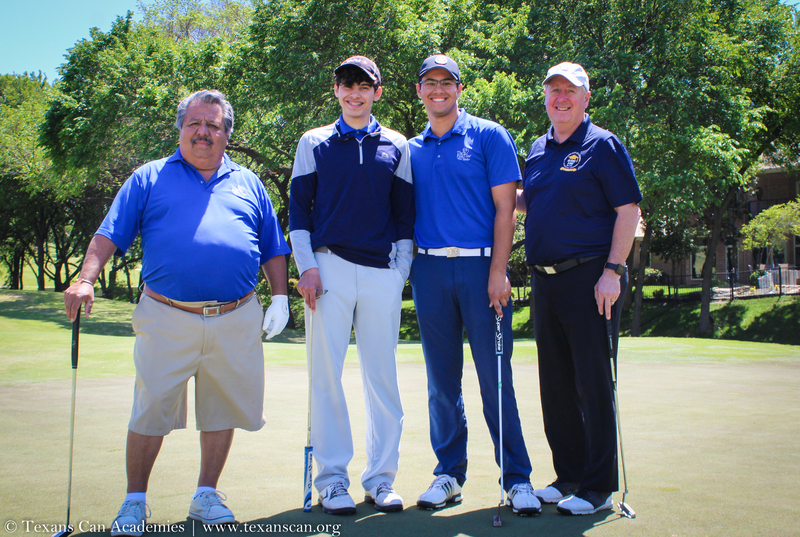 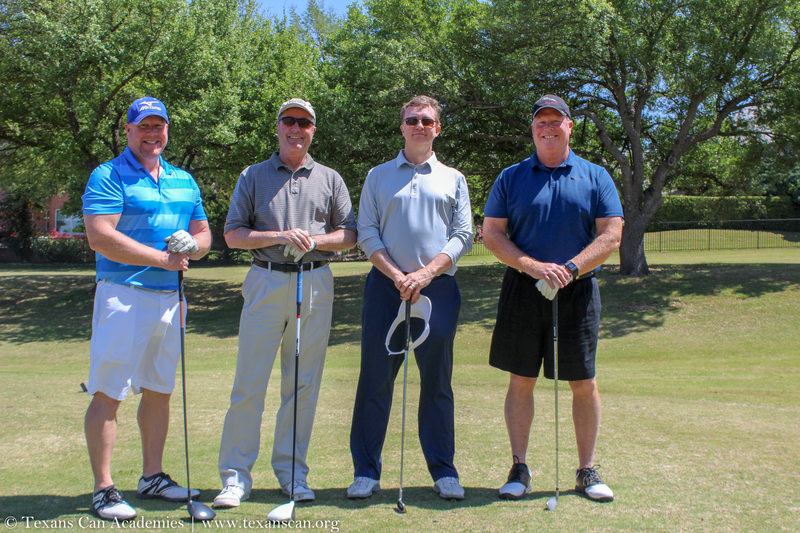 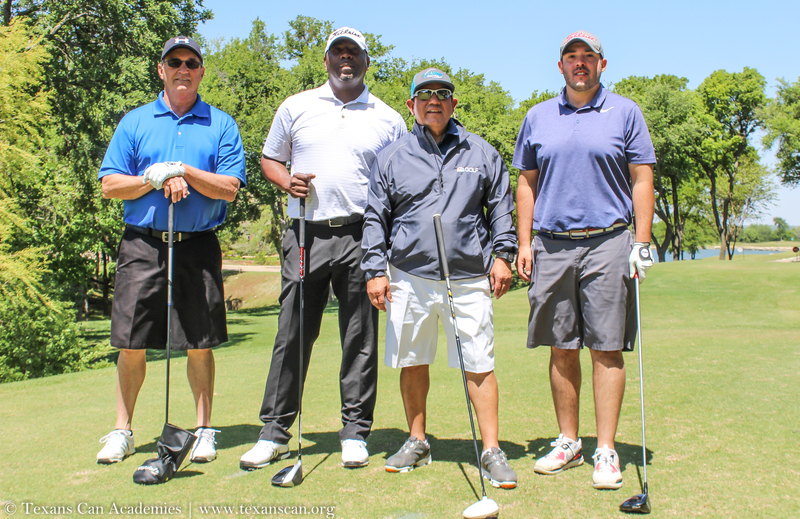 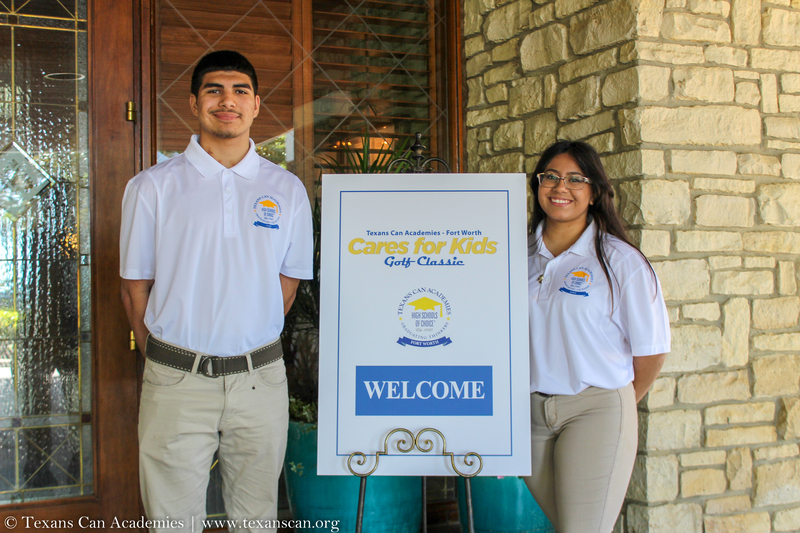 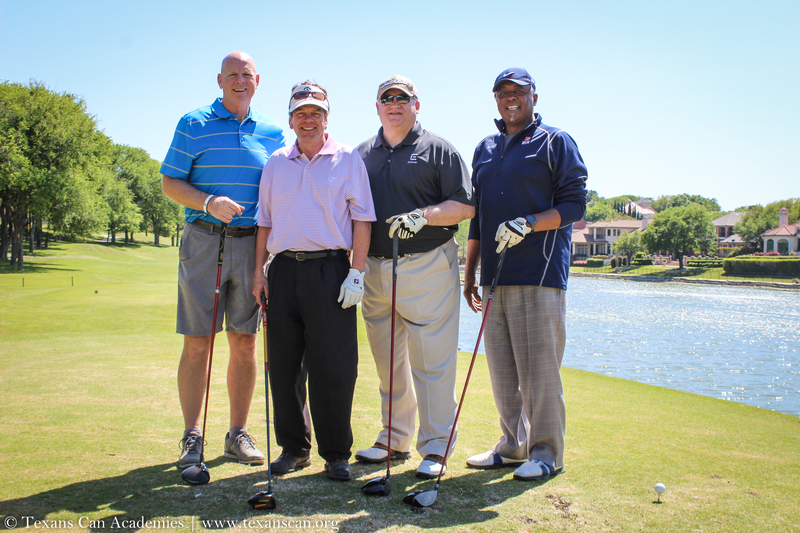 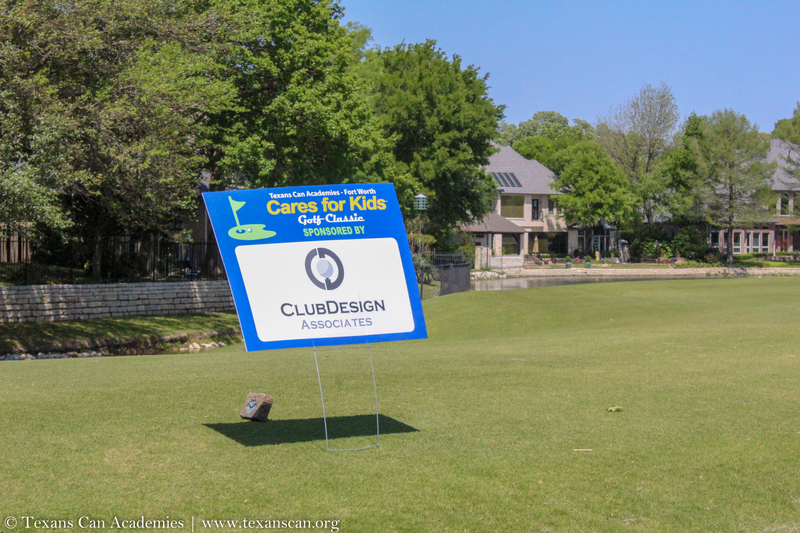 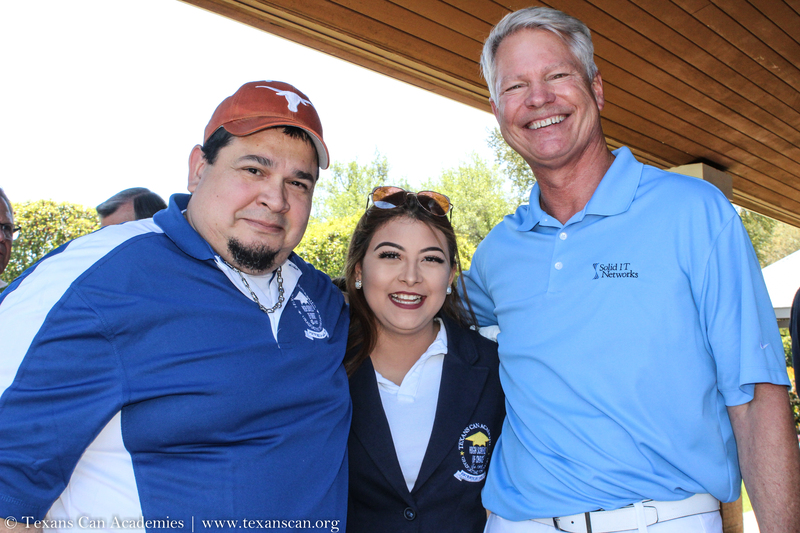 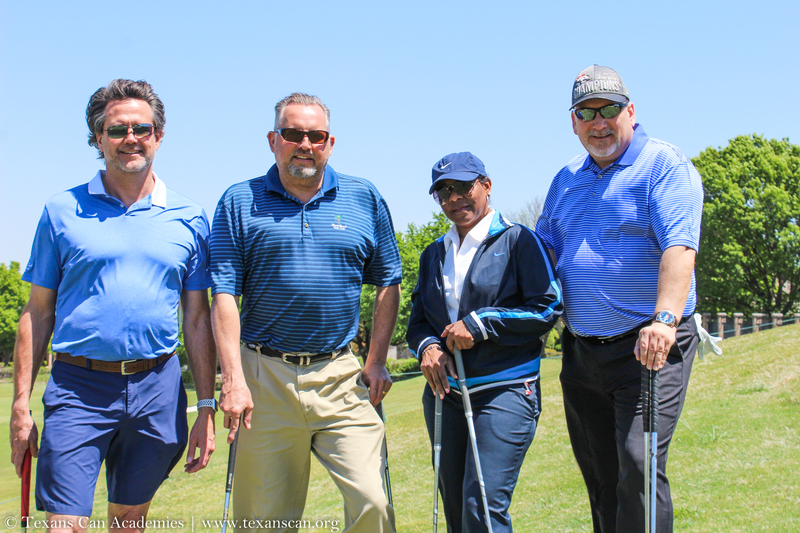 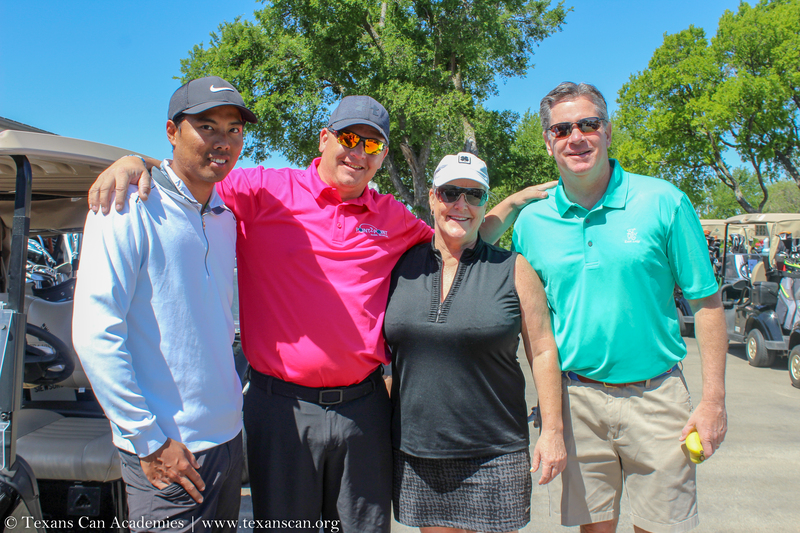 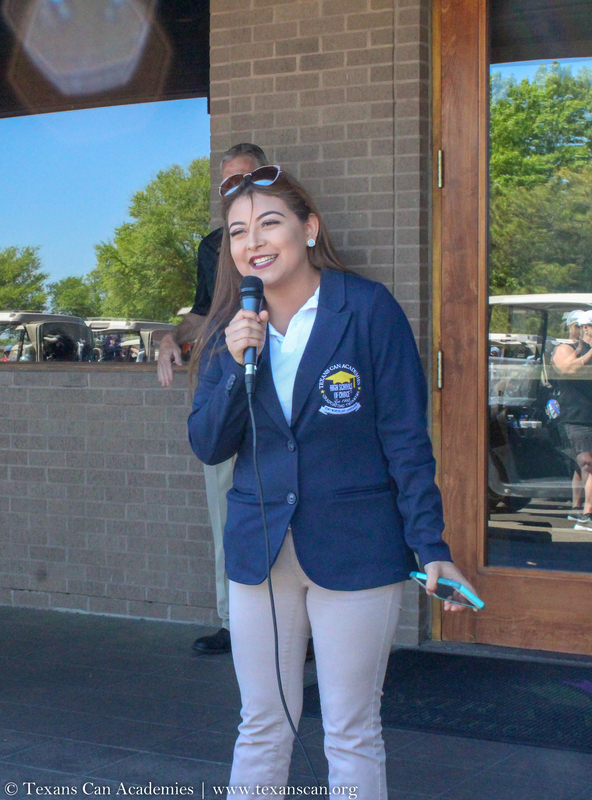 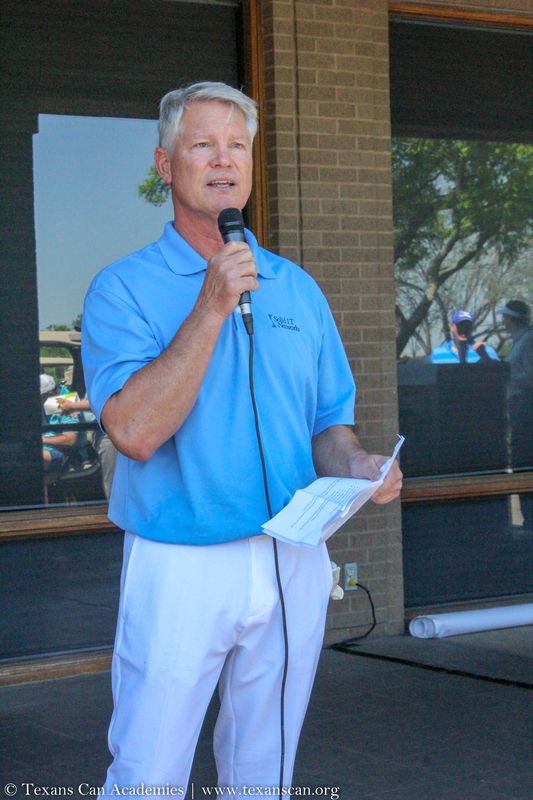 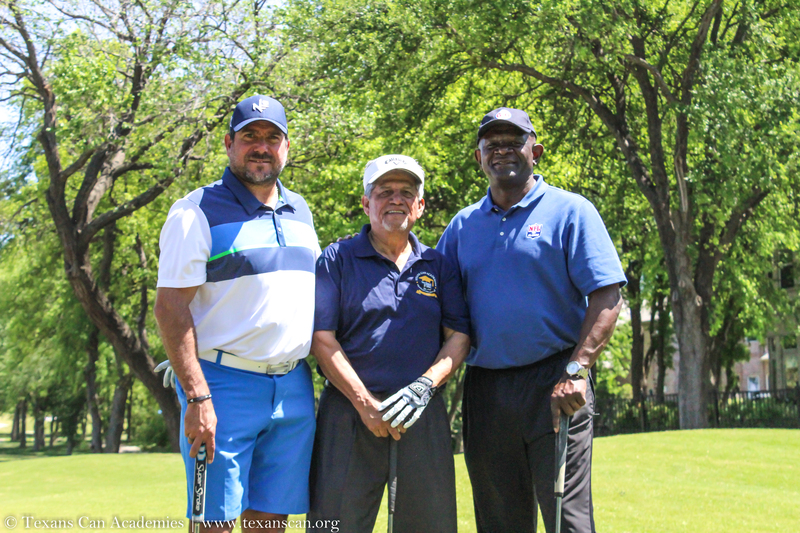 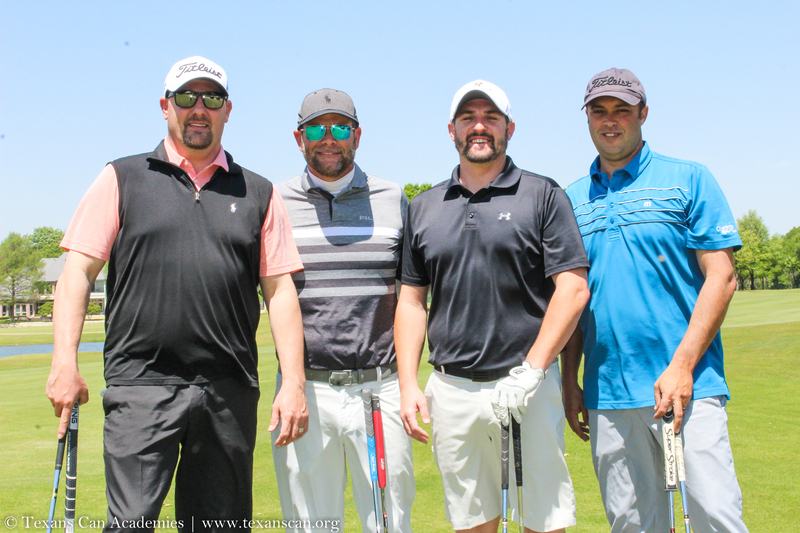 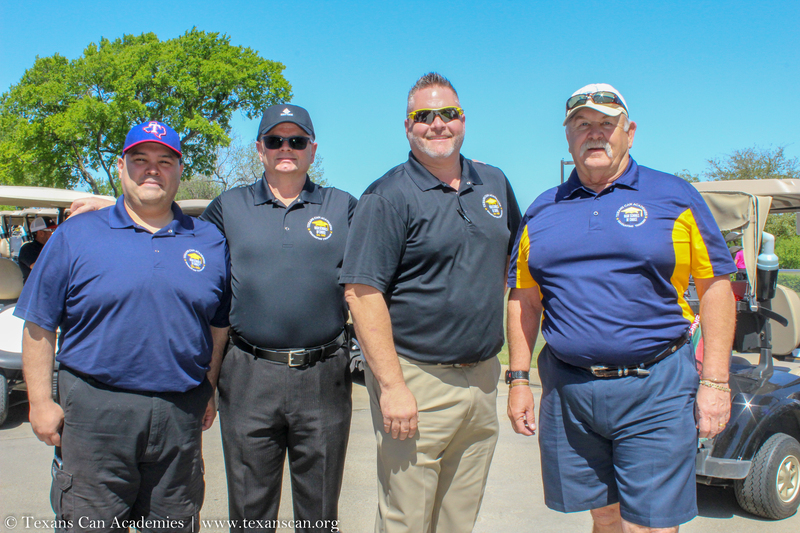 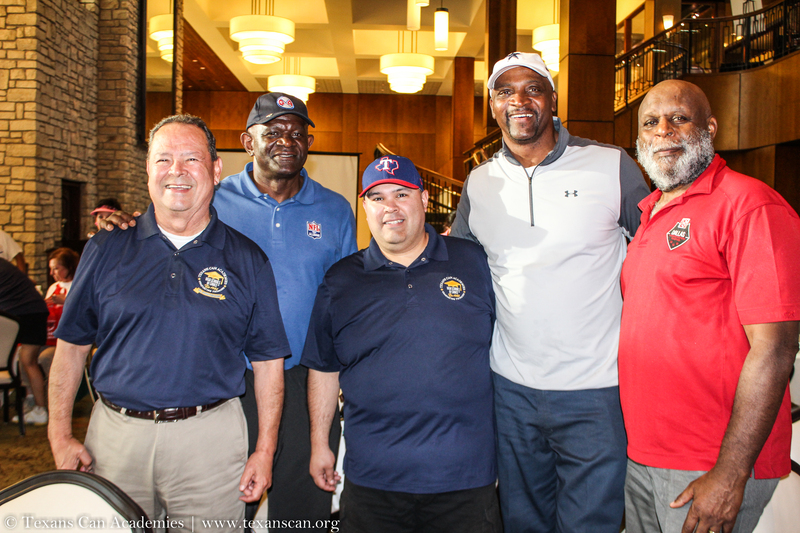 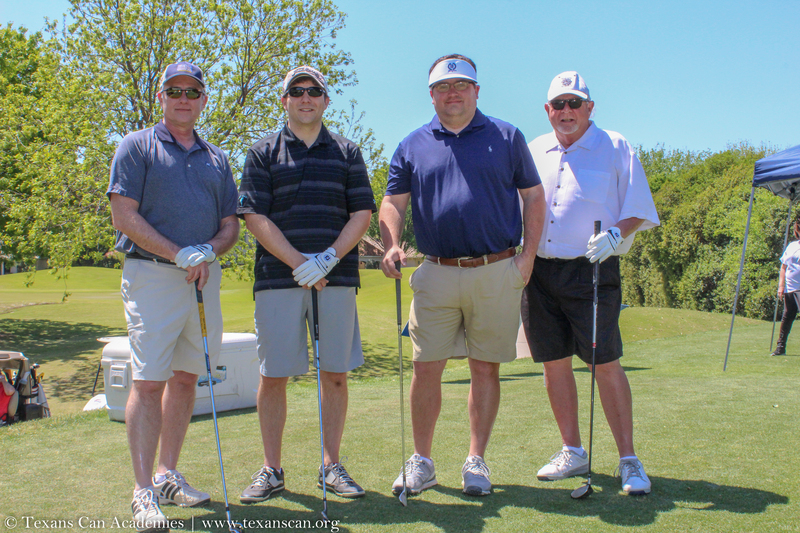 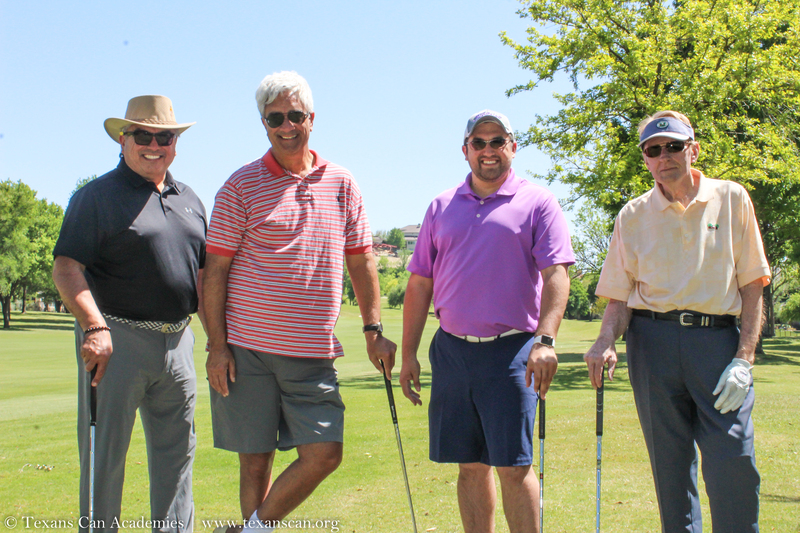 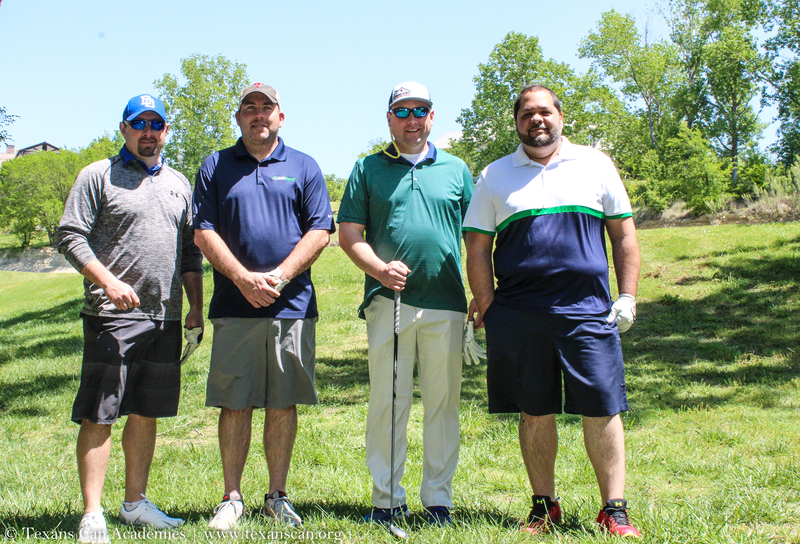 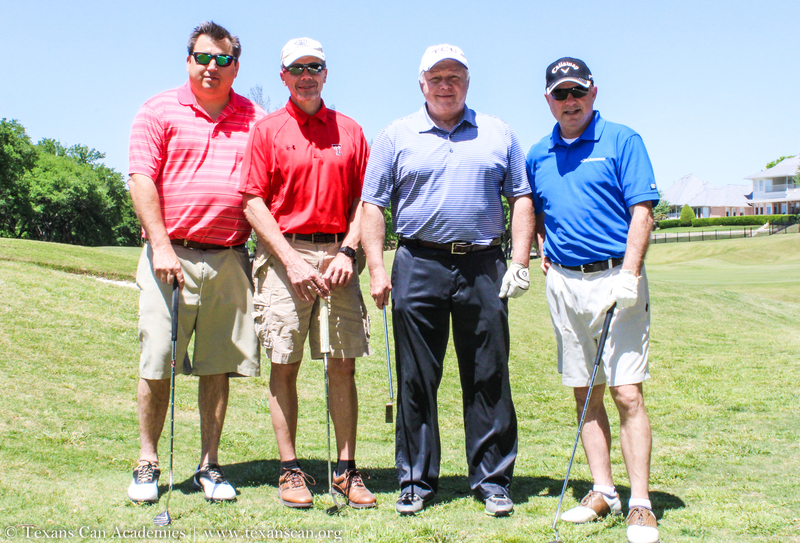 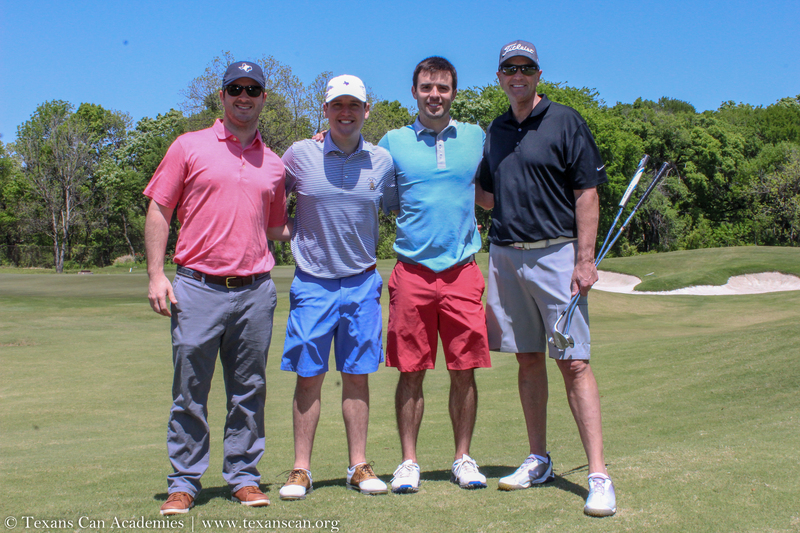 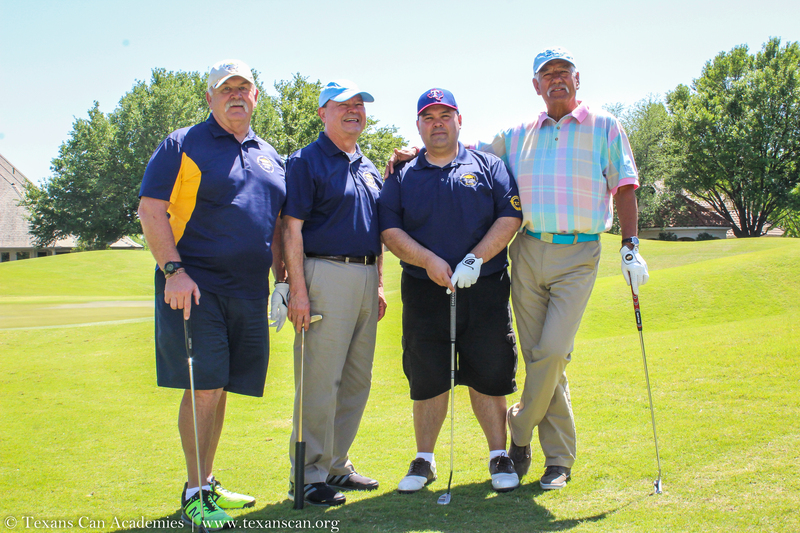 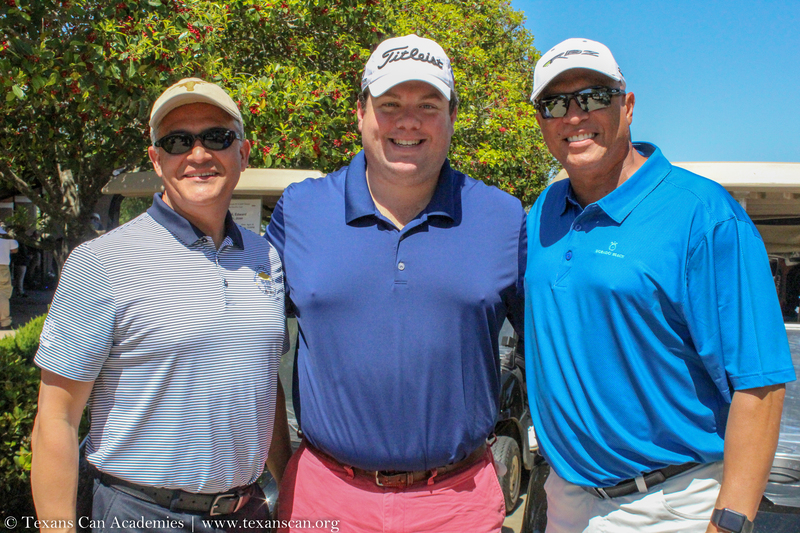 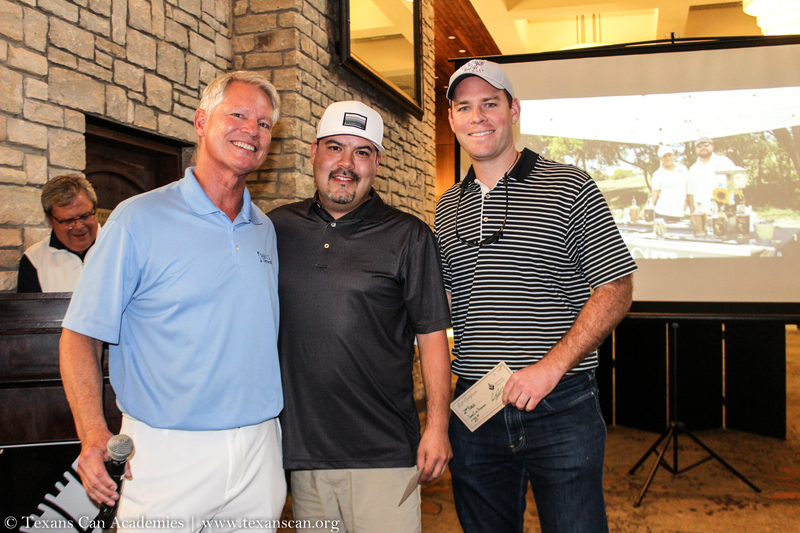 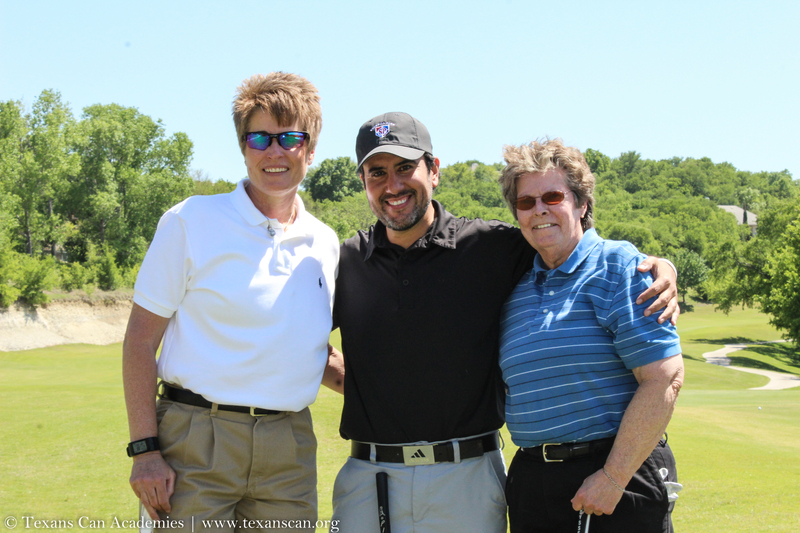 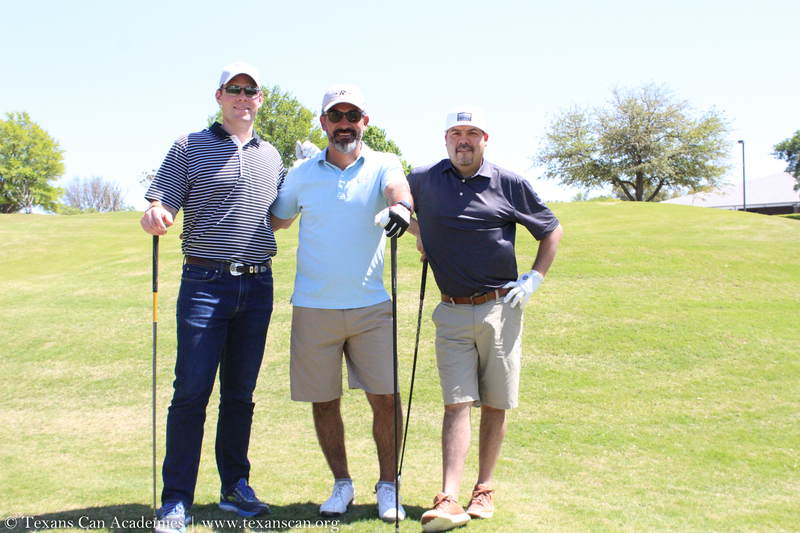 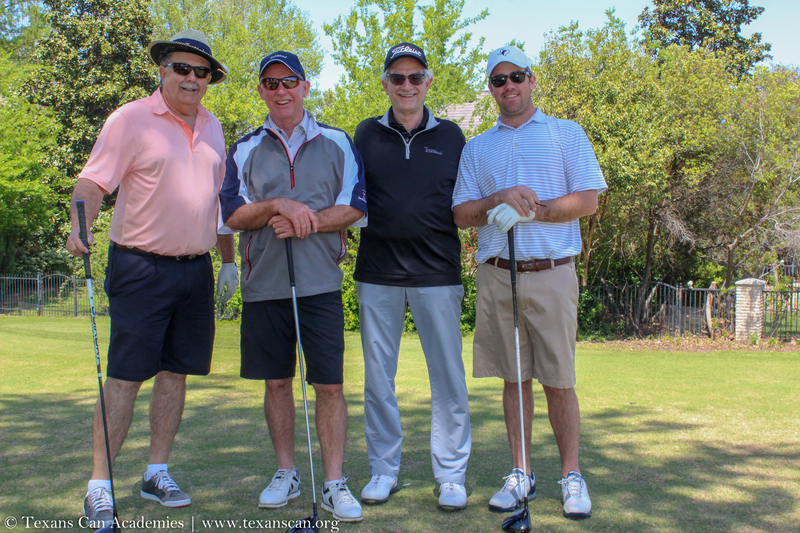 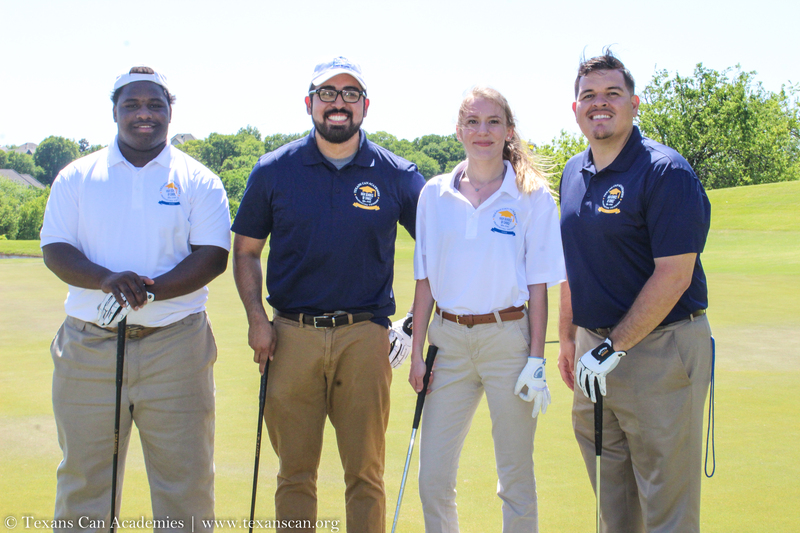 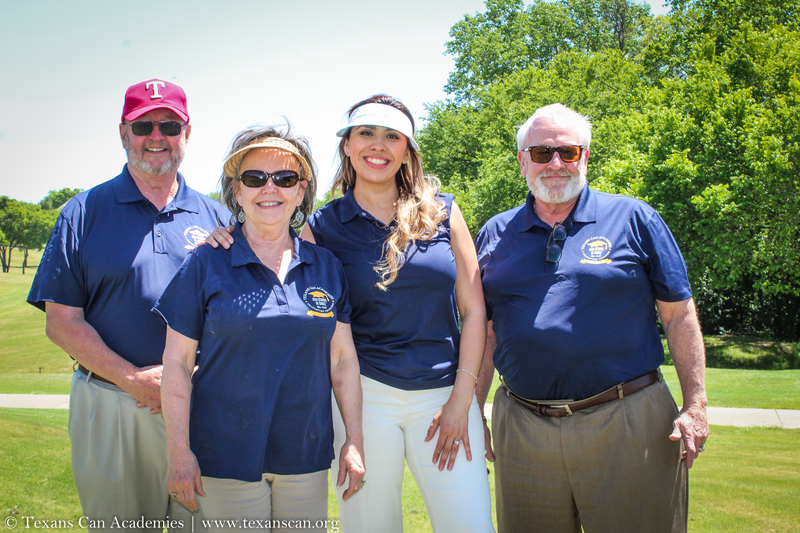 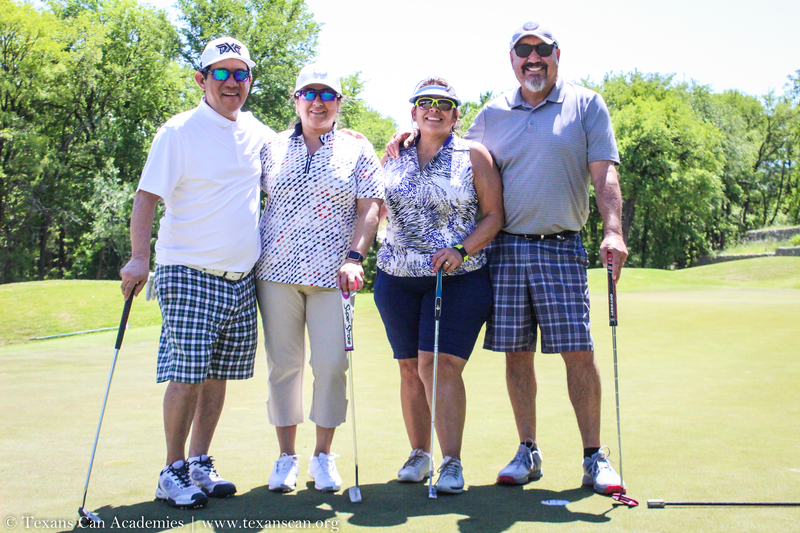 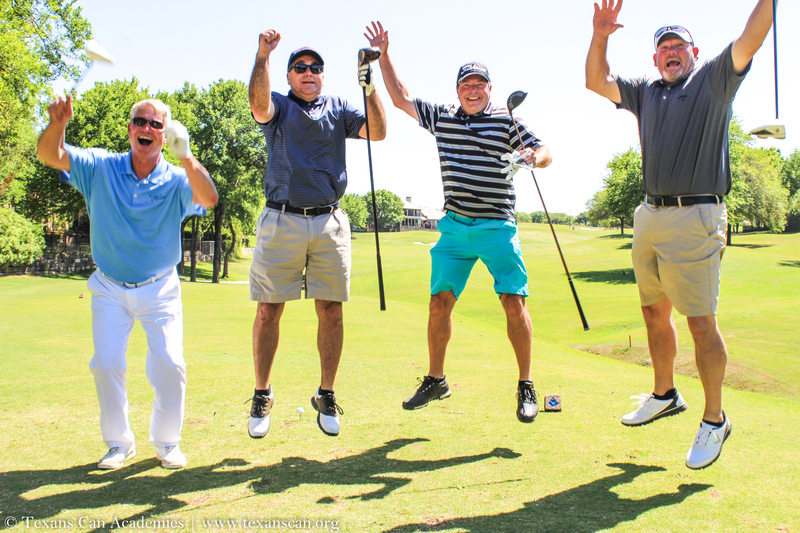 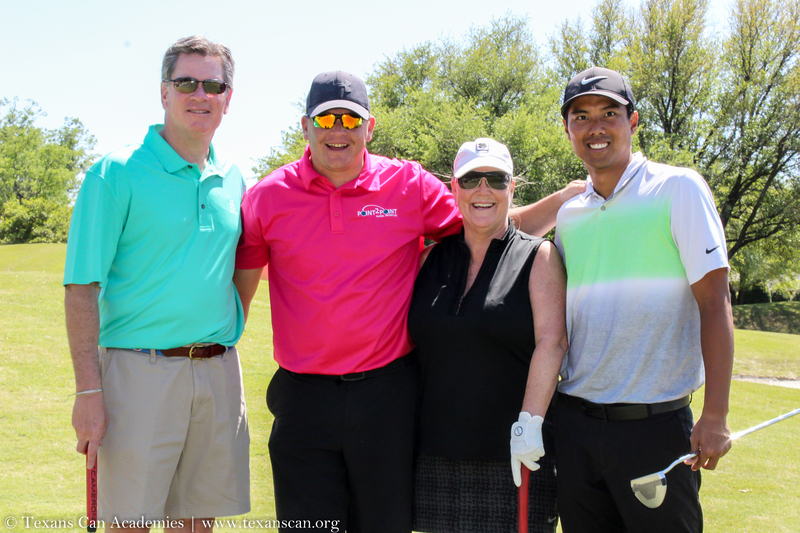 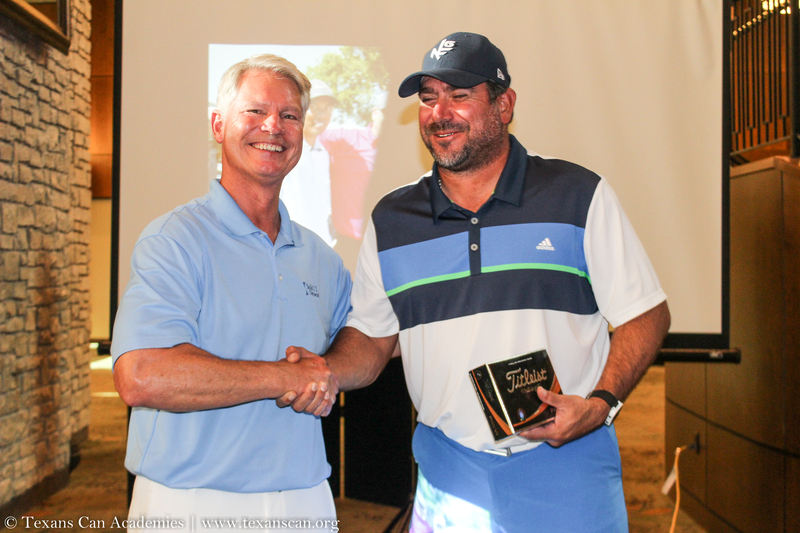 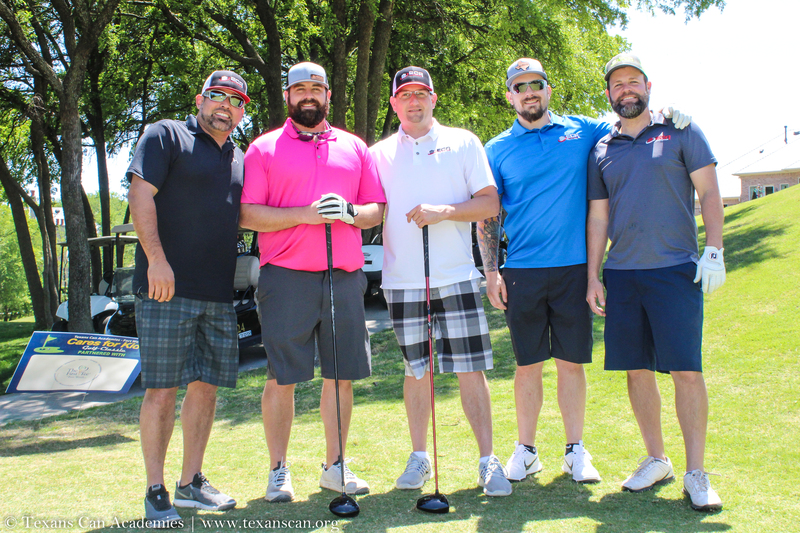 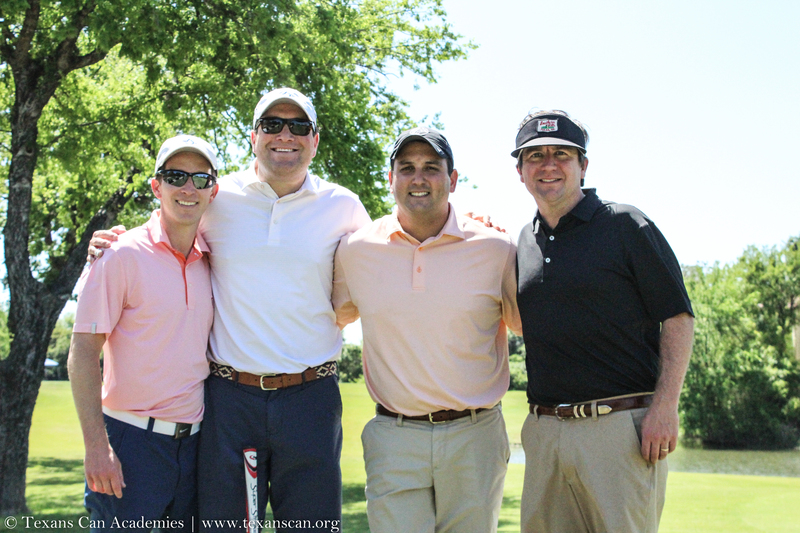 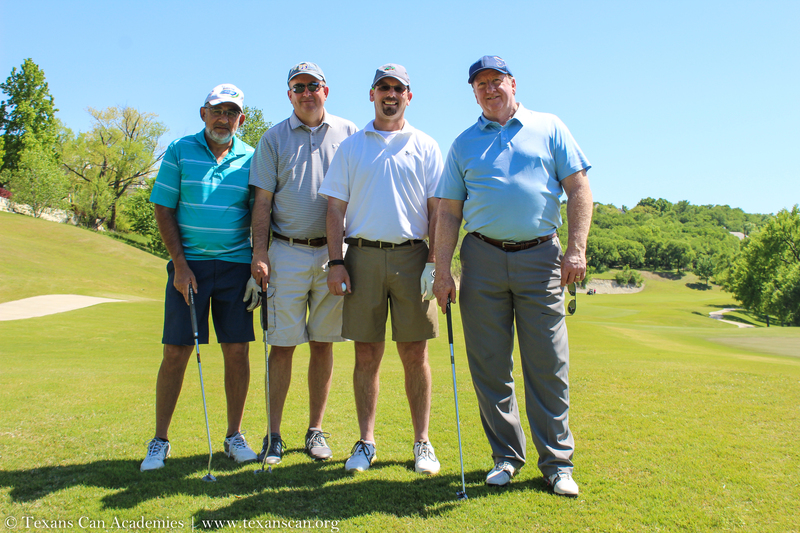 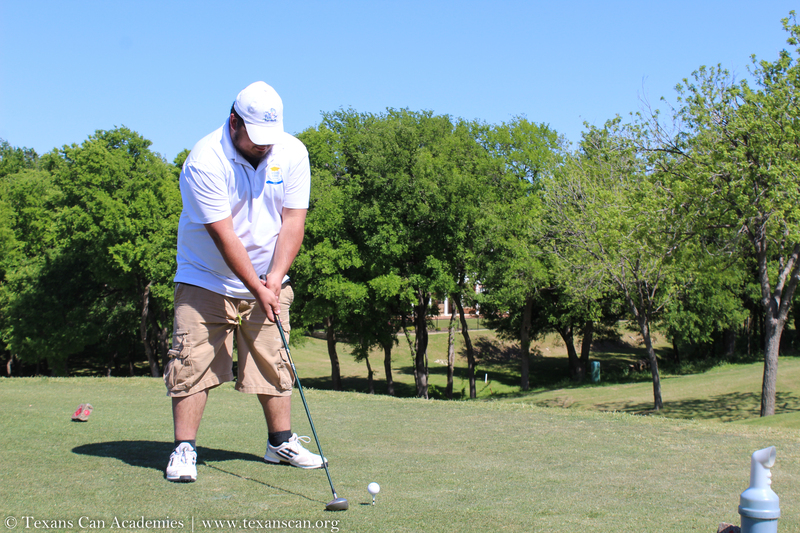 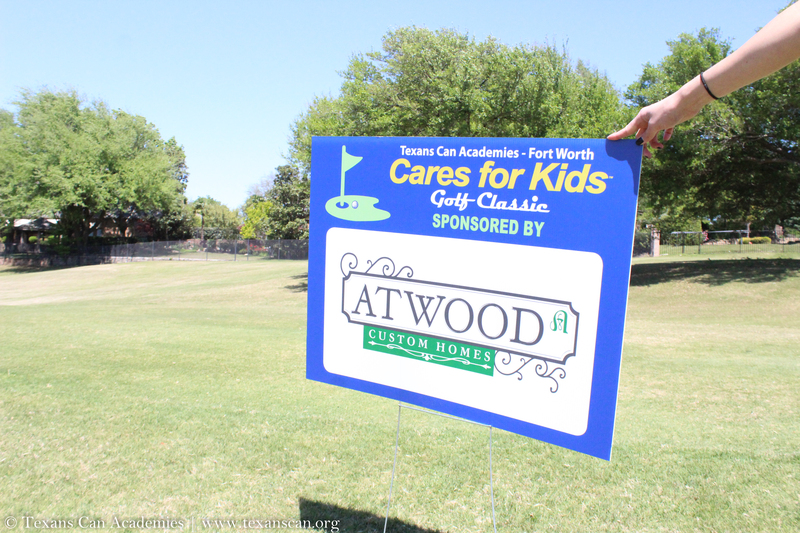 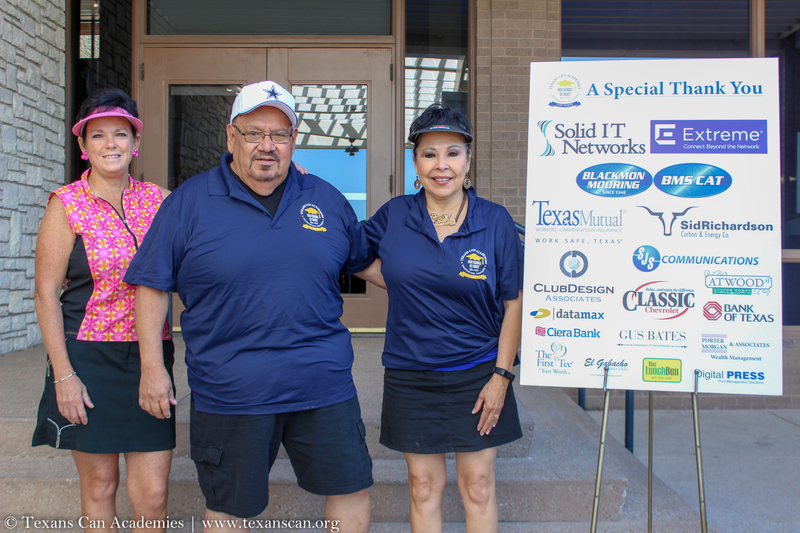 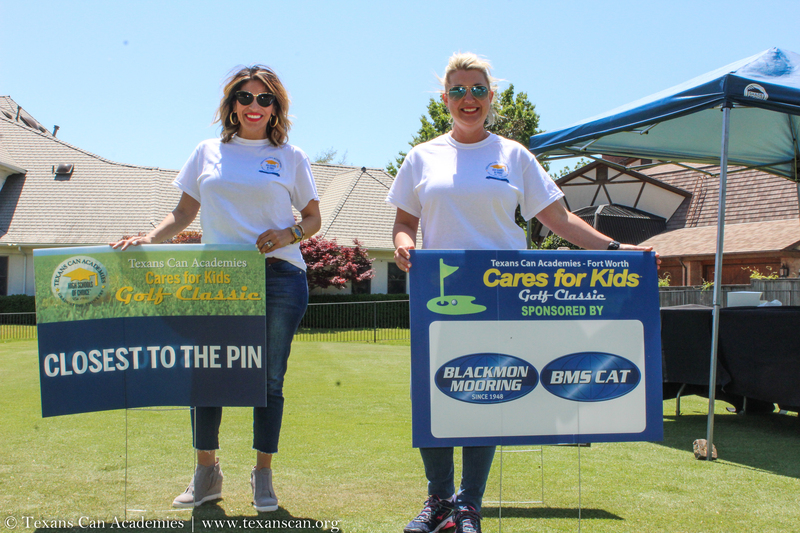 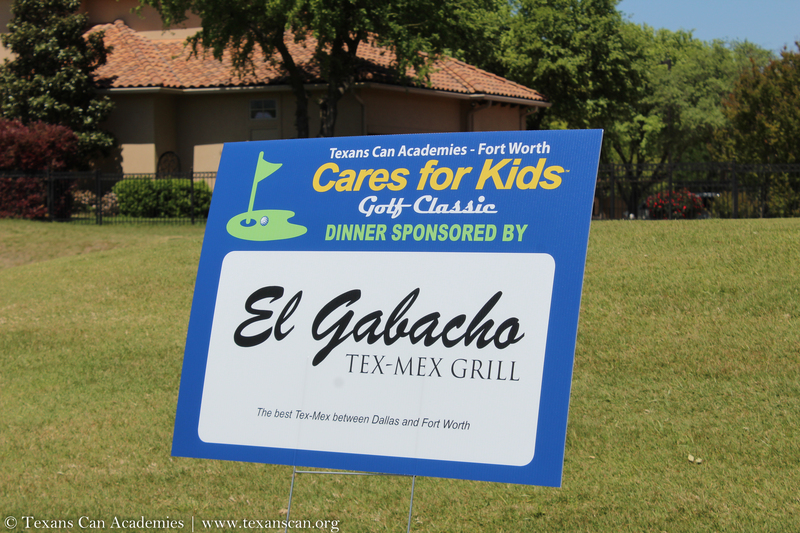 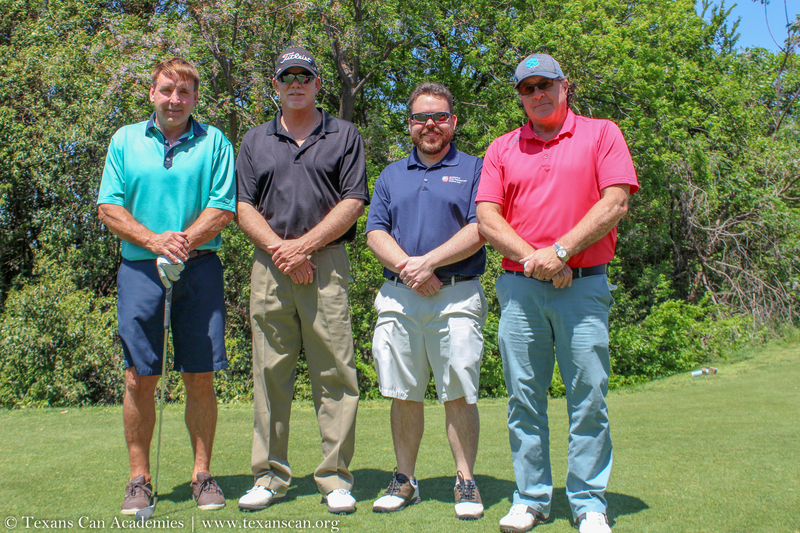 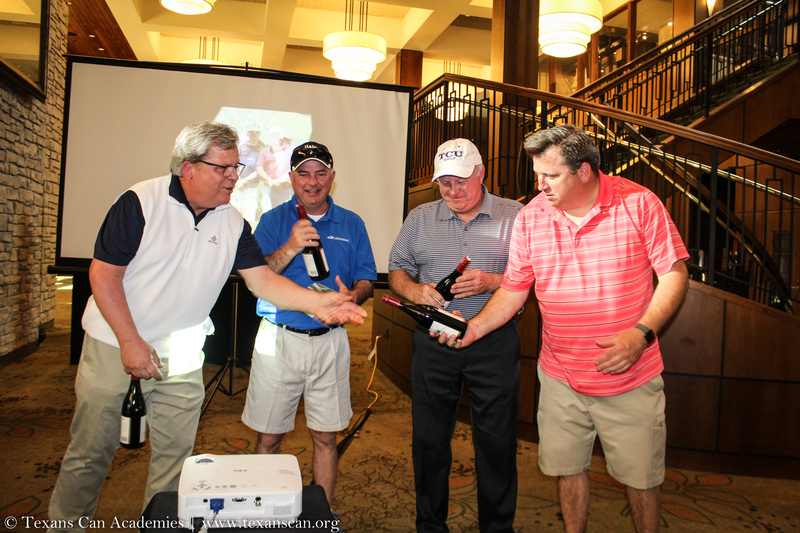 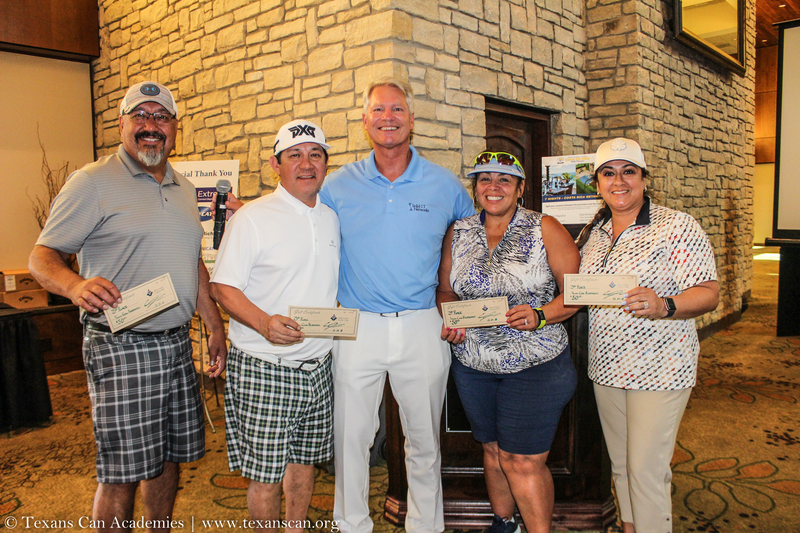 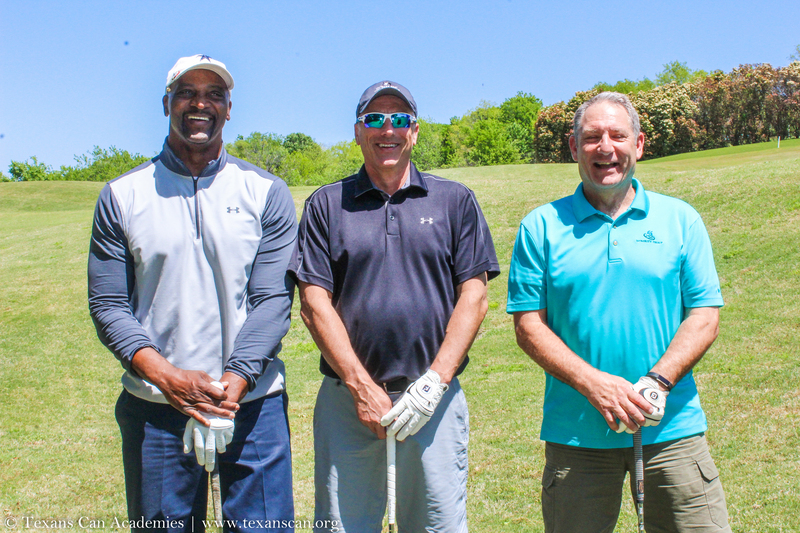 Thank you for joining us at the Texans Can – Fort Worth Cares for Kids Golf Classic. 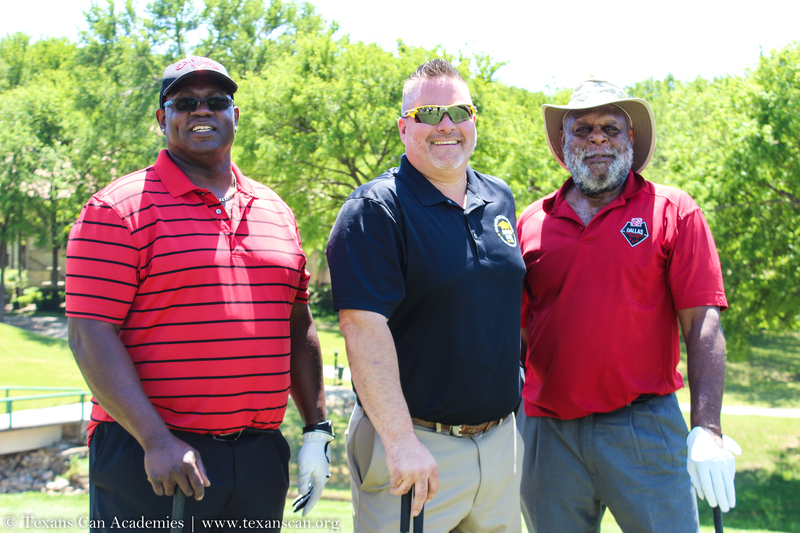 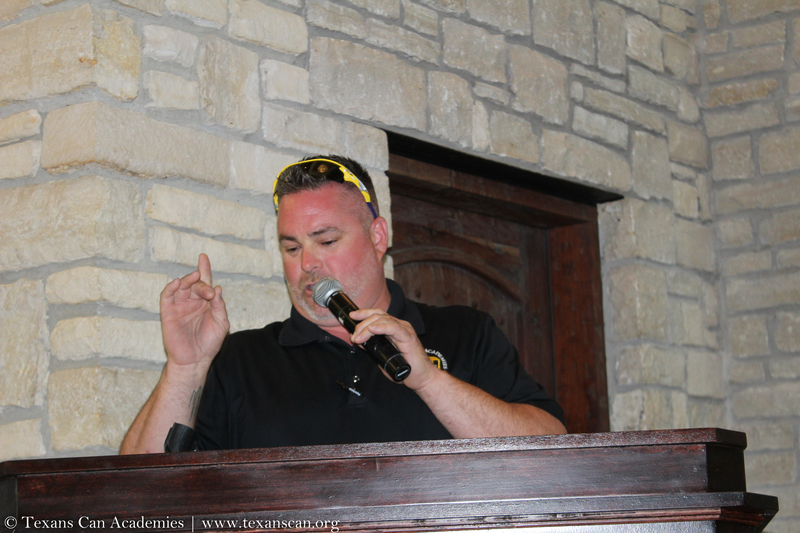 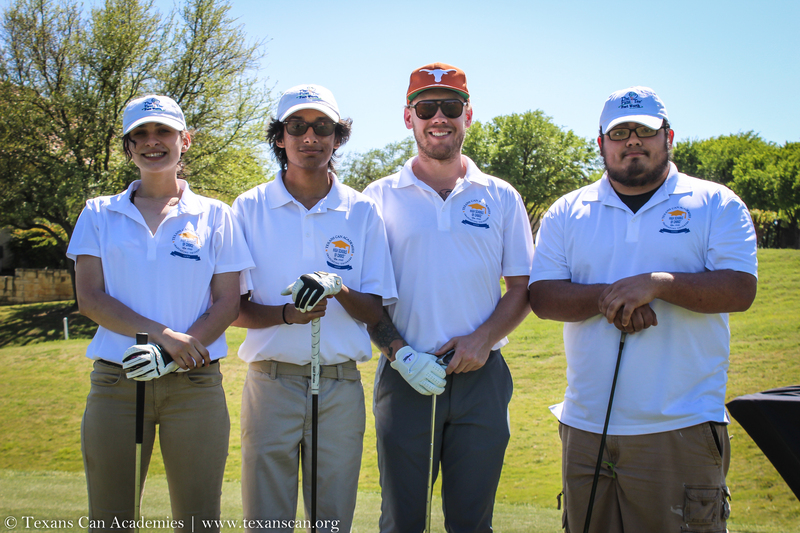 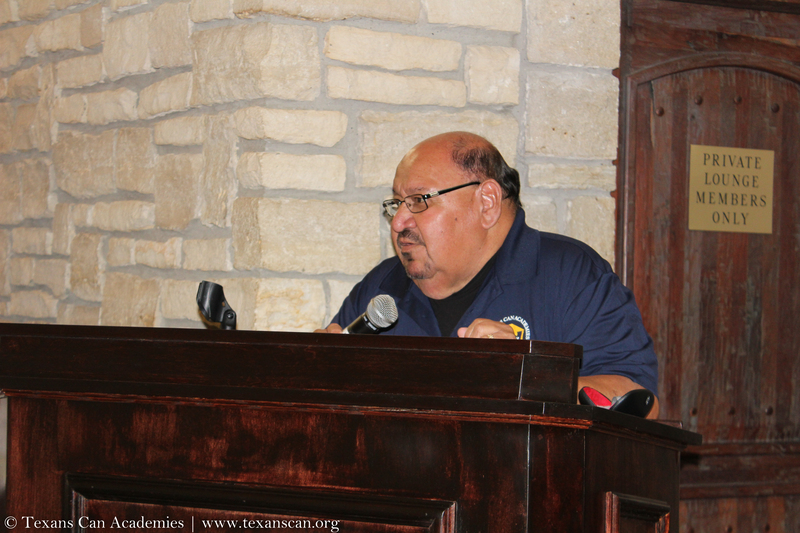 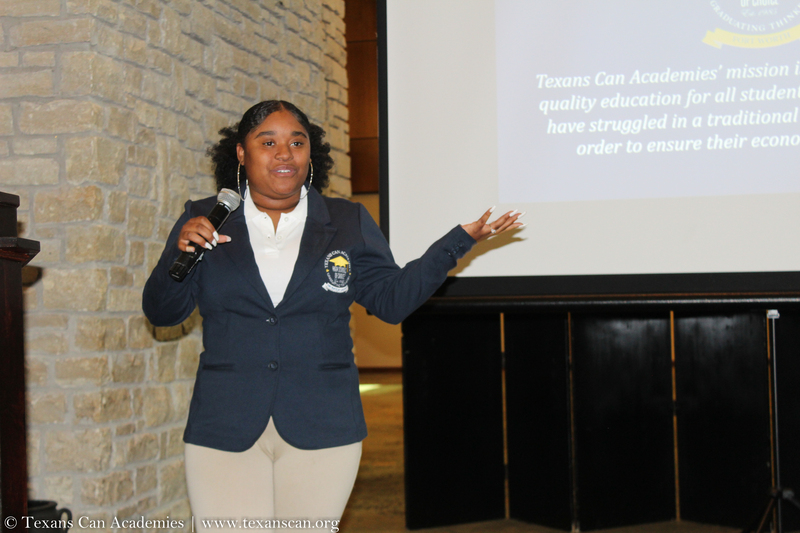 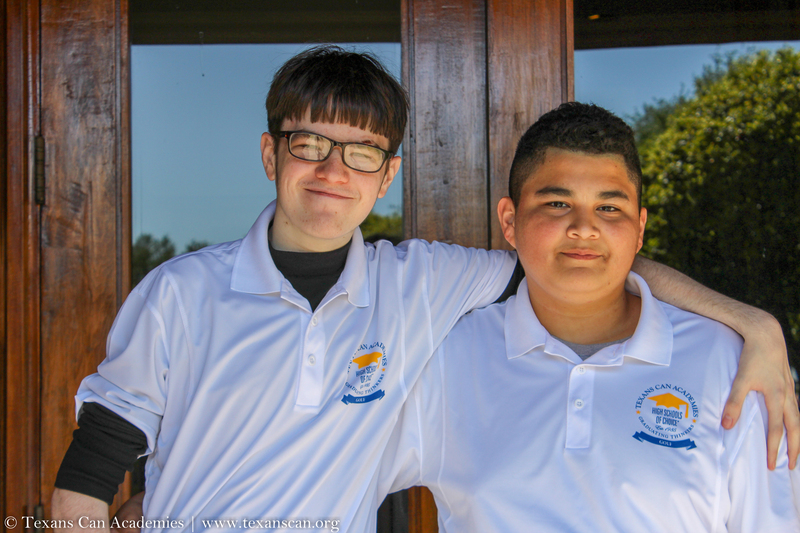 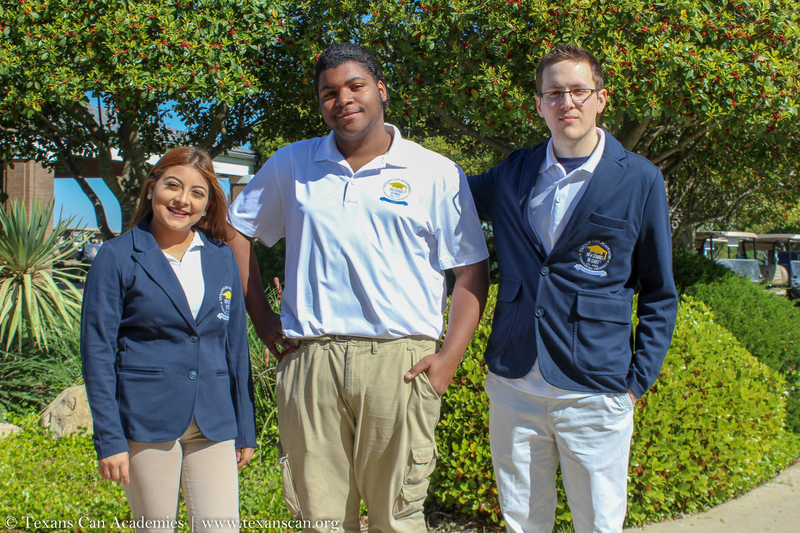 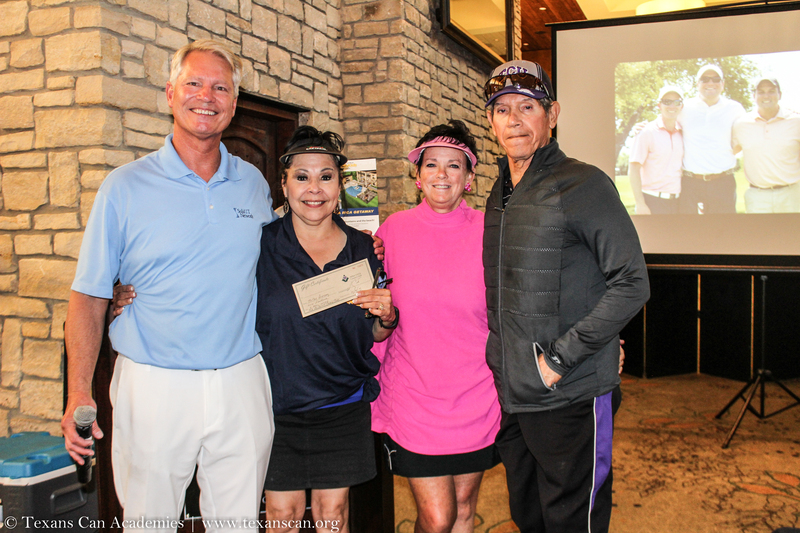 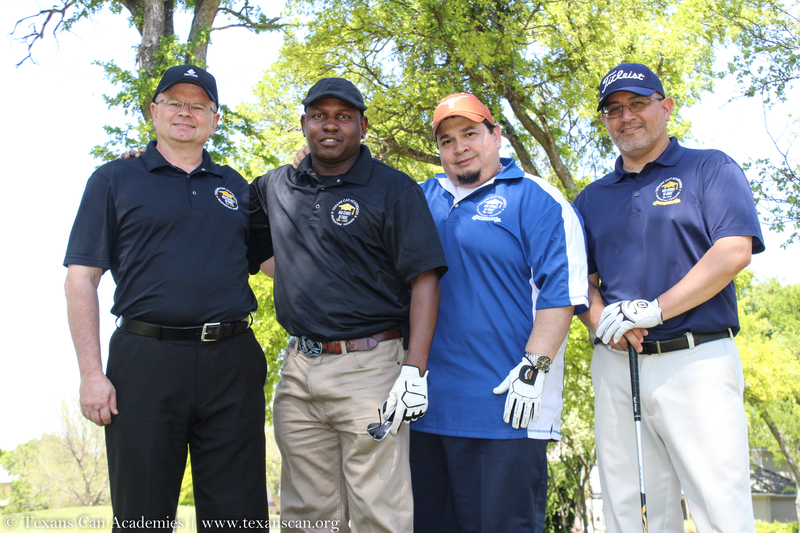 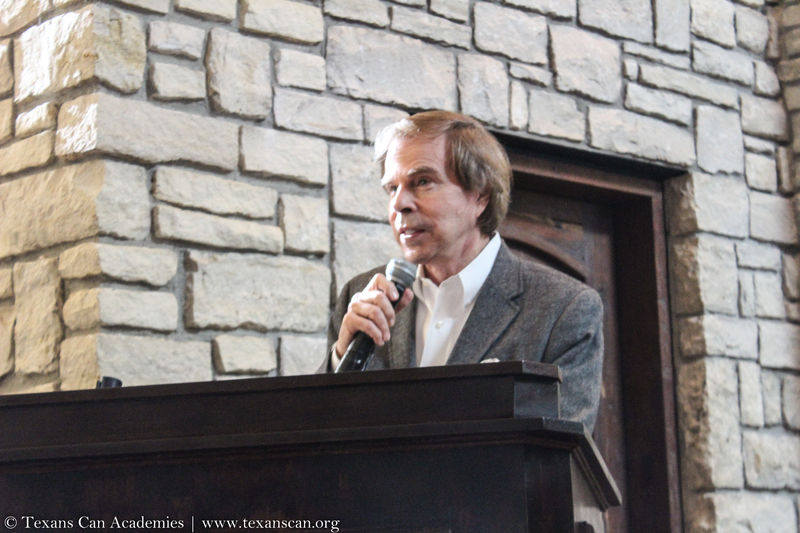 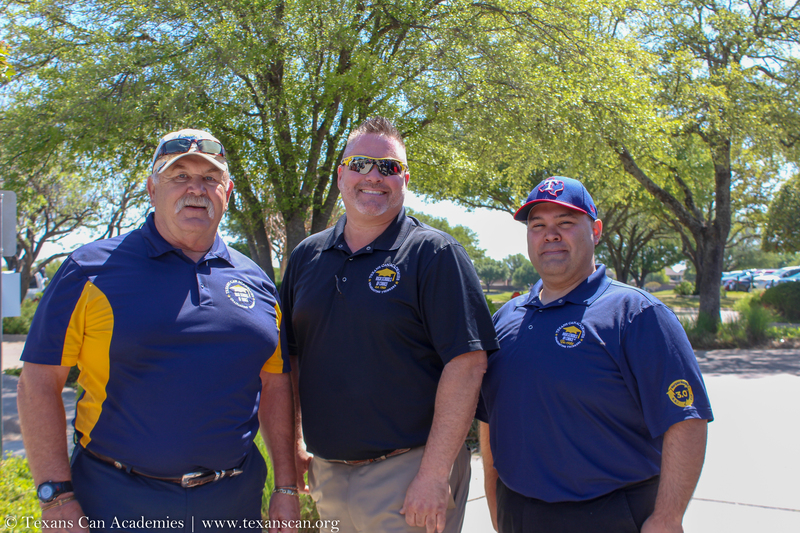 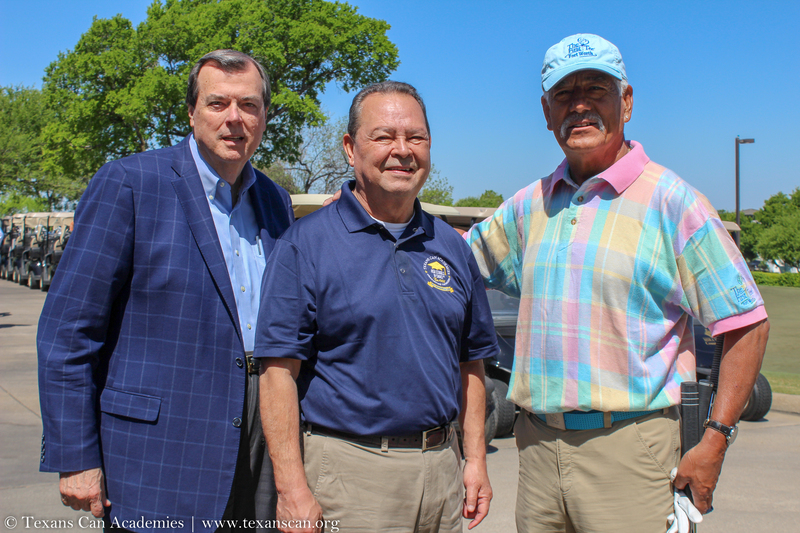 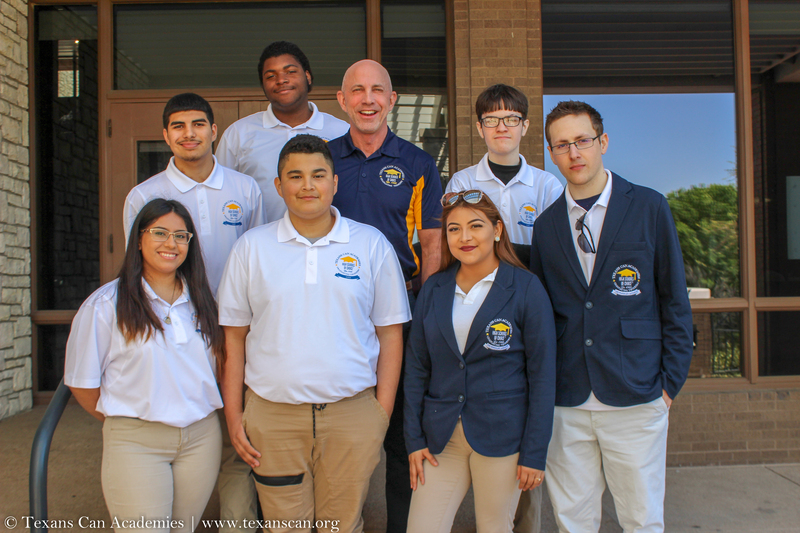 Proceeds from the tournament will benefit the student programs of two Texans Can Academies in Fort Worth. 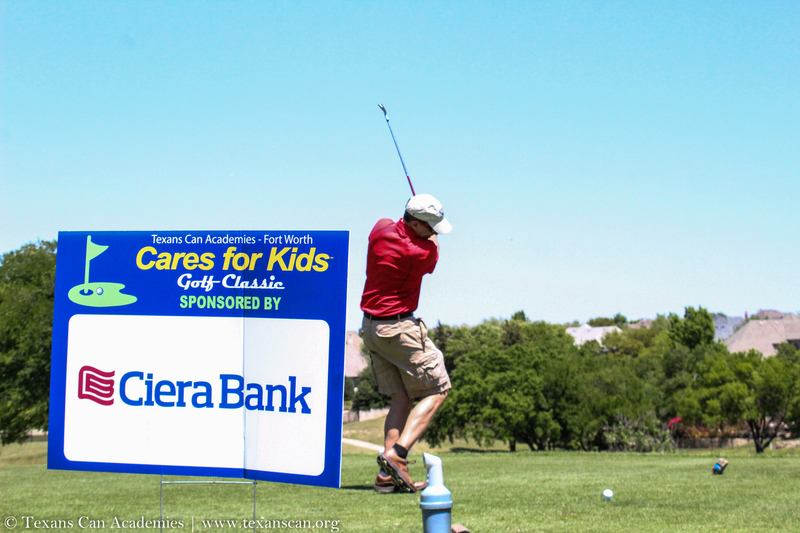 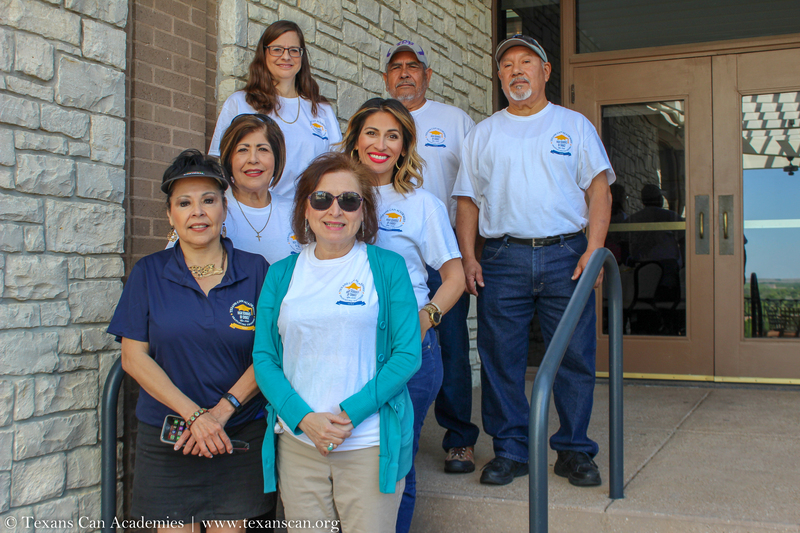 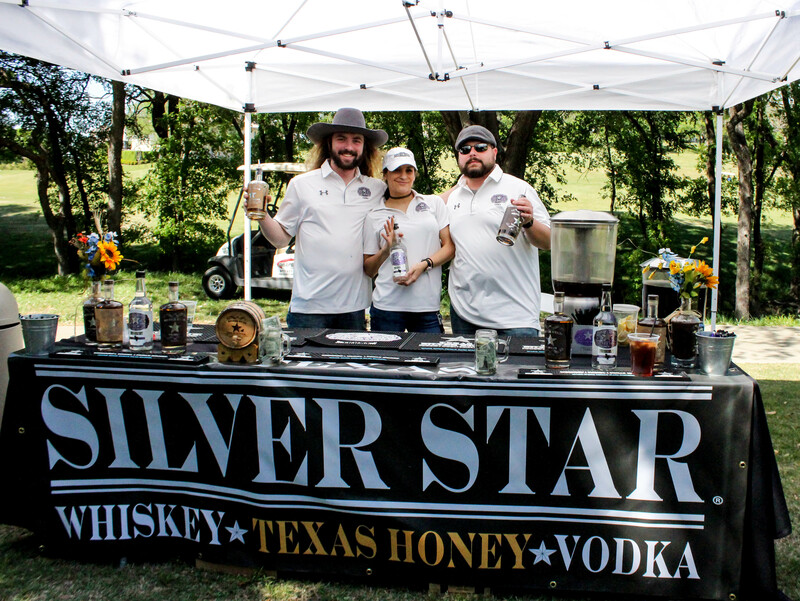 Your support encourages our continued commitment to achieving our goals, see you next year!